Boxit is an on-demand storage company which started in Kuwait and aims to replace the traditional self-storage model. Boxit is an on-demand storage company which started in Kuwait and aims to replace the traditional self-storage model. The customers can request the storage boxes through their mobile app/ web which are delivered to their doorsteps within 24 hours. The Company then picks up the filled boxes and store them at their secured partnered warehouses. Their services start at AED25($7)/Month per box. The customers can schedule a pick up for free, but pays delivery fees when a stored item is requested back. Customers can take pictures of the items while packing which becomes the visual catalog for future reference. 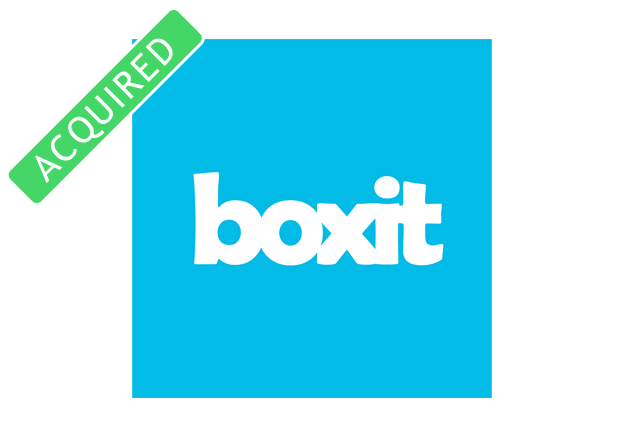 Boxit started in Kuwait in early 2015 and have raised a seed round which helped them to expand to the UAE and scale their marketing and operations in Kuwait as well. Now they are focusing on growth in UAE and studying expansion opportunities to other larger markets such as KSA and Egypt. They face competition from traditional self-storage companies it seeks to disrupt. However, Boxit has the competitive advantage of not owning a warehouse but renting space from other warehouse owners. This will enable the Company to scale faster with less capital and utilize unused storage capacity of existing warehouses. Boxit has currently partnered with Aramex for storage in UAE and Kuwait. Boxit exemplifies the kind of startups ArzanVC likes to invest in, great team, disruptive and scalable business model which improves quality of life for its customers.